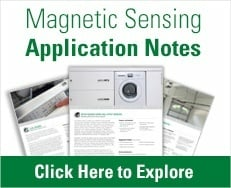 Welcome to the Magnetic Sensor and Reed Switch Technical Center! 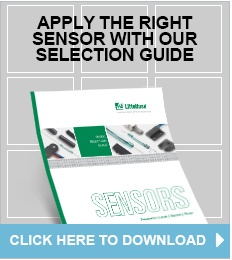 The Technical Center allows you to download the most up-to-date resources on our Magnetic Sensor and Reed Switch products. New information is constantly added, so be sure to check back often.